﻿ The best adventures require your 4WD! Let us get you ready!! THE BEST ADVENTURES REQUIRE YOUR 4WD! FOR ALL THE LATEST GEAR AND TECHNOLOGY, SPEAK TO US TODAY! Want more power? Find it hard to get going... particularly when you're loaded or towing? Does your speed drop off going up hills and you have to change down a gear or two? Or perhaps you love the thrill of doing off-road and just need more torque down low? 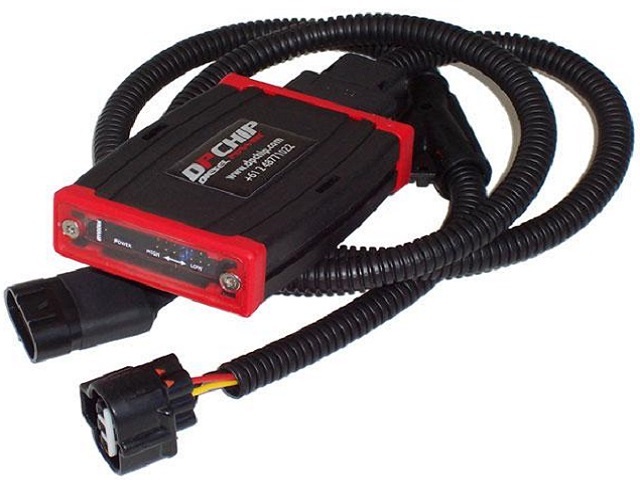 We have upgraded 100's of vehicles using the latest technology available from DPChip, and have found power and torque improvements from 20% - 35% (depending on models) whilst also improving fuel economy. We know what it takes to have a great Off Road experience. Protection from rocks and fallen trees, ground clearance and the ability to cross water, good visibility while night driving and a great camp set up are all elements that work together to make a trip an adventure. We are proud Distributors of Ironman 4x4 products and Accessories, DPChip, TaipanXP Exhaust, Piranha Off Road Products, Safari Snorkels and Red Arc Electronics. We can help you see more, explore further and have the best adventures. Heading off for your Bucket List trip or School Holiday adventure? Itinerary planned, bags packed and dog minder is taken care of. How about your vehicle? Is it ready for the trip of the year? Will it keep up with what you have planned and not write off your plans? 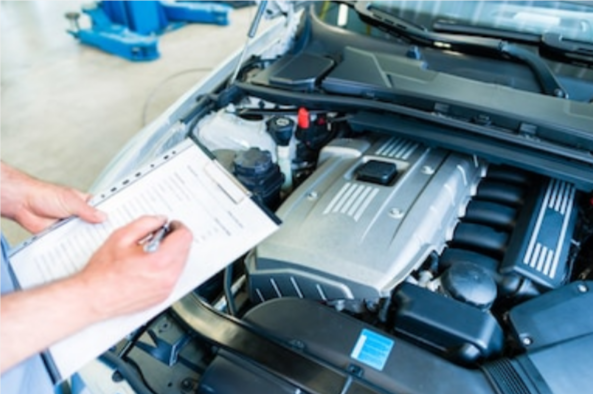 We know that no matter where you are going - from the Victoria High Country, to Cape York, The Kimberley or Noosa your vehicle needs a Trip Preparation Inspection, Service and Report as well as appropriate accessories in order to ensure a successful trip. At SCS 4WD Centre, Outback Australia is our Backyard too, we can help you and make sure that it is a trip to remember - for the right reasons!